Synopsis Frank C. Peters, a Mennonite Brethren pastor who became president of Waterloo Lutheran University and used his leadership and relational skills to help that institution move from the private faith-based sector into the public sphere, ultimately re-named Wilfrid Laurier University. 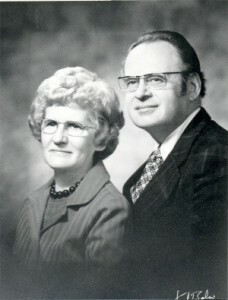 Synopsis Cathie Nicholl, who played a major role in Christian formation and leadership development for many Canadian high school and university students, through Inter-Varsity Christian Fellowship and Pioneer Camps. 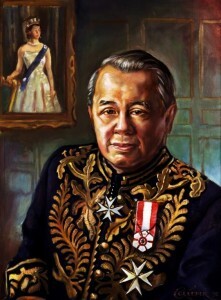 Synopsis David See-Chai Lam, a Hong Kong-born businessman/philanthropist who served several years as British Columbia’s lieutenant-governor. A strong evangelical Baptist by faith, he also brought Confucian concepts of “harmony” into play in creative encouraging conflict resolution and management in business, public and religious life.